This artwork was created for a local gym. 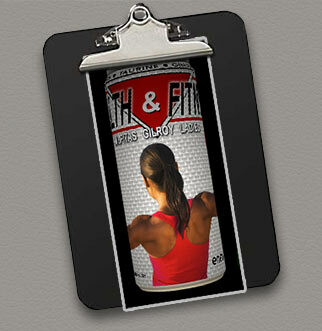 The classic energy drink can, was decorated with a full wrap marketing jolt of energy. What a great way to promote your business.